In order to devise practical and long-term solutions for food security in TT, Minister of Agriculture, Land and Fisheries Clarence Rambharat urged farmers and academics to be mindful of the country's resources and financial constraints, as they move to produce a manifesto of recommendations to boost productivity in the agricultural sector. 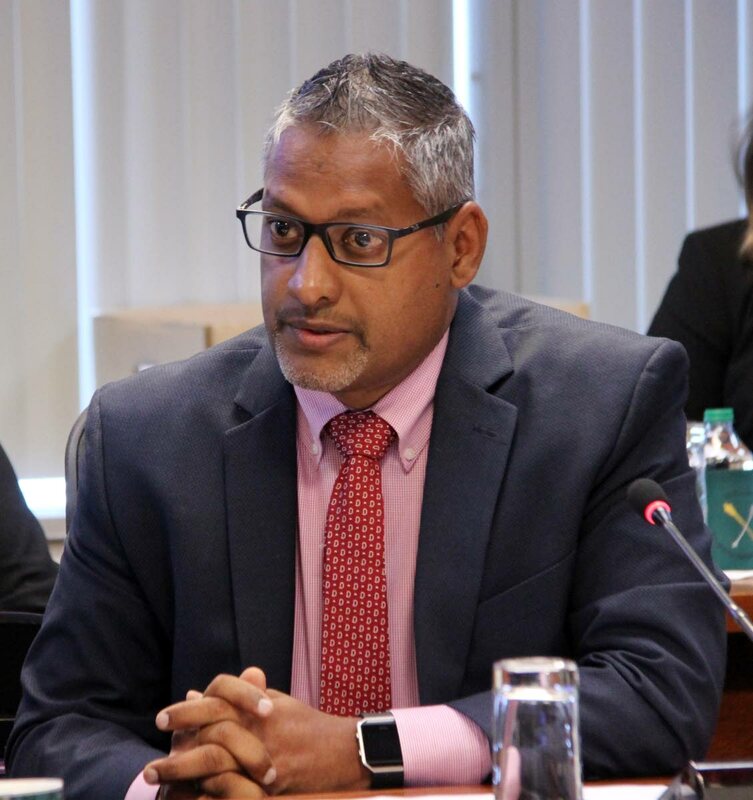 Rambharat made the call during his welcome address at a Food and Nutrition Security Symposium at the University of the West Indies' (UWI) Conference Centre and Inn this morning, in which he urged thorough planning, and careful consideration to be given to their suggestions. He said while the government, through the ministry continues to recognise the challenges of feeding the nation, he said current resources would not permit any large scale endeavours. Reply to "Agriculture Minister: Be realistic in planning"